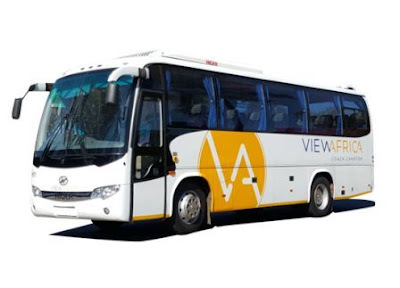 View Africa Coach Charter is one of South Africa’s leading independent coach charter companies. Based in Johannesburg and Cape Town, we offer a safe, versatile and reliable transport solution to international and domestic markets. With our dedication to uncompromising service, a meticulously maintained fleet and more than 12 years’ experience. 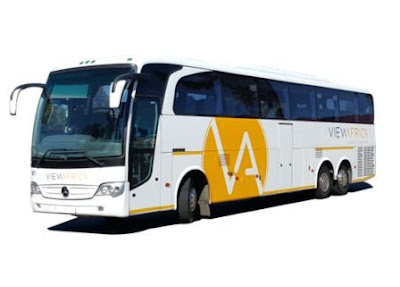 View Africa Coach Charter has become one of the premier Transport Services in Cape Town and Johannesburg due to the professional, reliable and affordable Transport Services solutions on offer. All of these buses has Individual Reclining seats, Audio /PA system And A/C services. All buses from 15 seater to the 52 seater has Refrigerators and Reading Lights while those buses from 28 seater to 52 seater also has Restrooms and Centrally Controlled Drop Down Monitors. 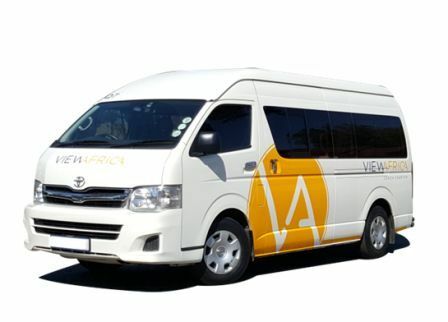 View Africa Coach Charter has provided school bus hire to a number of educational institutions across South Africa for more than a decade. Whether you are in need of school Bus hire for small groups or a school bus hire for sporting events, they can create the perfect solution for you. Safety is at the forefront of everything they do at View Africa, and their school bus hire will give both parents and school staff peace of mind when planning events or trips. 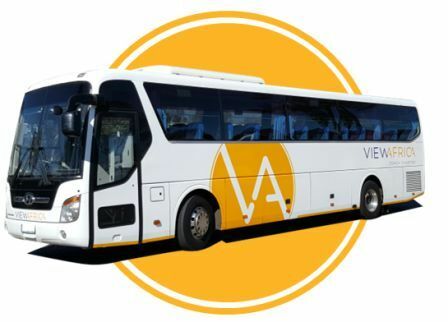 Reliable coach hire services is a phone call away at View Africa Coach Charter, based in Johannesburg and Cape Town. Their coach hire services in South Africa are also ideal for sports events, school outings, safari groups and corporate functions, to name a few. 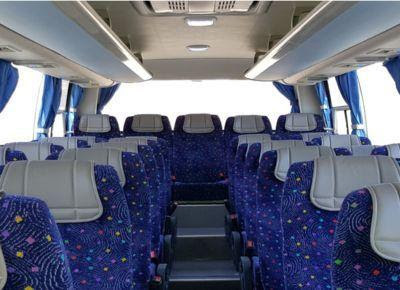 The 22-28 seater coach would comfortably cater for medium sized groups, while there are both smaller and larger options available for groups of all sizes. 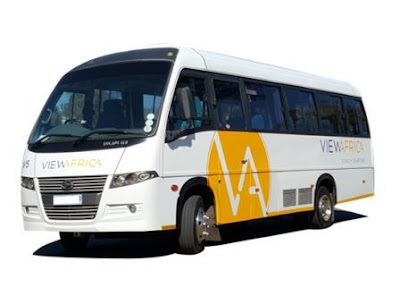 When looking for bus hire services in South Africa, View Africa Coach Charter has a range of options available to you.They have been providing bus hire services in both Cape Town and Johannesburg for over a decade, and have forged a reputation as leaders in the market. Want to get to an event with a group of friends or colleagues but don’t know who to call? View Africa Coach Charter offers event transport services for gatherings of all sizes. No matter the nature of your event, you can expect punctual and professional service from their drivers who all come with vast experience. • Corporate events: This includes transport for business functions, conferences, team building outings and incentive programmes. • Schools: We can provide school busses for the likes of sports events or class outings. 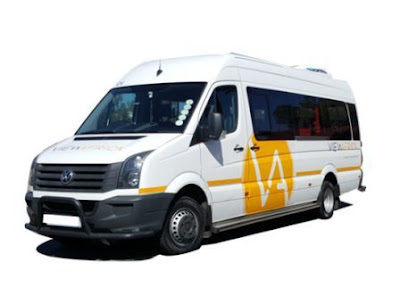 • Tourism: Vehicles of various sizes can cater for sight-seeing trips, safaris or airport transfers. • Special events: Whether you are hosting a special occasion, heading to a concert or any other major event, transport hire from View Africa caters for groups of all sizes.